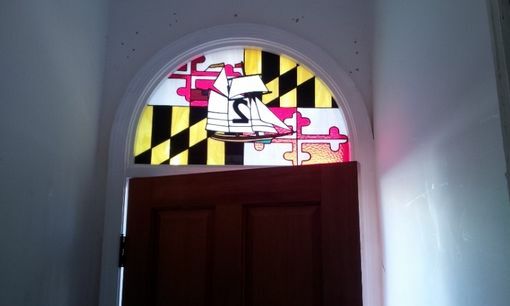 This beautiful piece featuring the Maryland flag, a Baltimore Clipper Ship and our customer's house number won't go unnoticed! 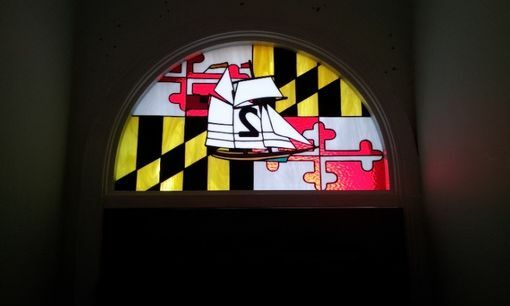 Size: Size is 31 7/8" wide X 19 1/16" tall in the center. Do you like this piece? 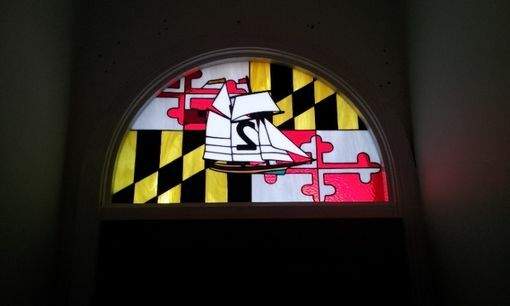 Well, then this could be a great opportunity to show all your neighbours that you are a proud Marylander!